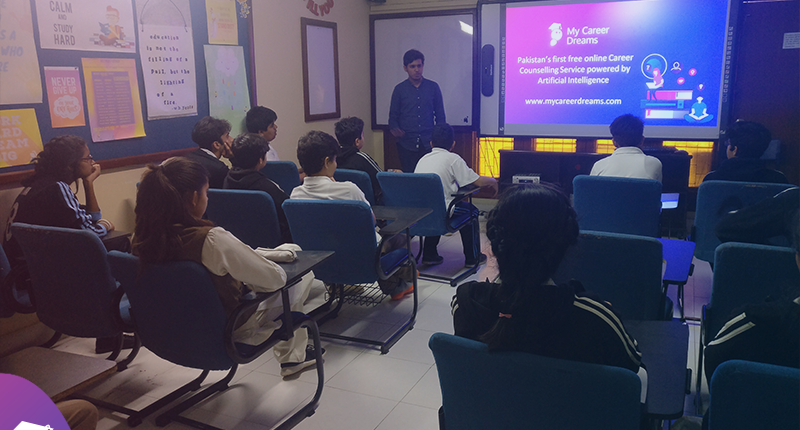 My Career Dreams conducted a session and aptitude test with grade VIII to help them sort out their career priorities according to their temperament. Most of the students scored well on their test! It warms up our heart to see our future so bright!